15 years ago, Adebayo Alonge was fighting for his life, after taking a fake drug. Today, he’s being honoured for inventing handheld nano-scanners for detecting fake drugs. 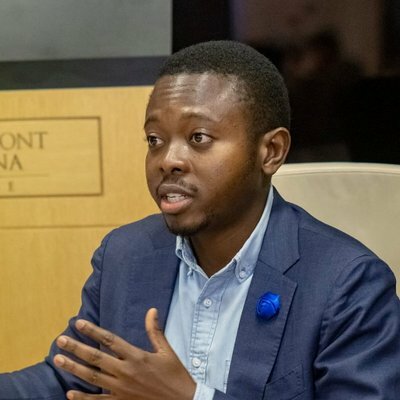 Adebayo was announced as the winner of the 2019 BNP Paribas Group Deep Tech Award, and walked away with the €100K Prize. Also called the Hello Tomorrow Global Challenge, the award aims to unlock the power of deep technologies to tackle our toughest environmental, social and industrial challenges.